The MICHELIN XZM will always retain the same LONG LIFE ADVANTAGE irrespective of the types of surface it operates on. Energy consumption is reduced due to the lower internal losses within the tyre. 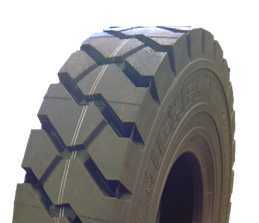 The tyre specifically for lift trucks up to 16 tonnes.